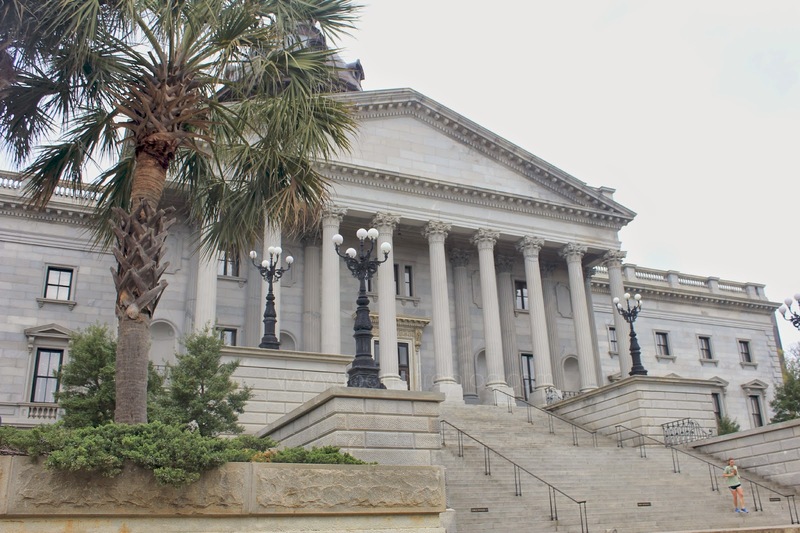 I was recently down in Columbia, South Carolina for a work conference, and with a few hours to spare over lunch, I decided to take a walk through the South Carolina State House grounds. 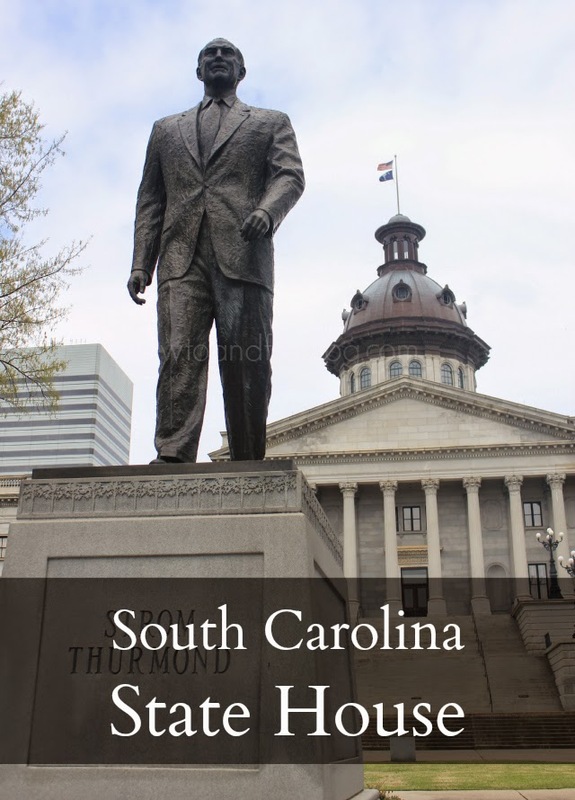 Strategically centred in downtown Columbia, the SC State House is home to the Governor's office, as well as the House and Senate chambers. Did you know that Columbia wasn't always the capital of SC? Charleston first held the title, but because Columbia is the geographic centre of the state and the General Assembly wanted a central capital for the Upstate and the Lowcountry, the capital was moved. 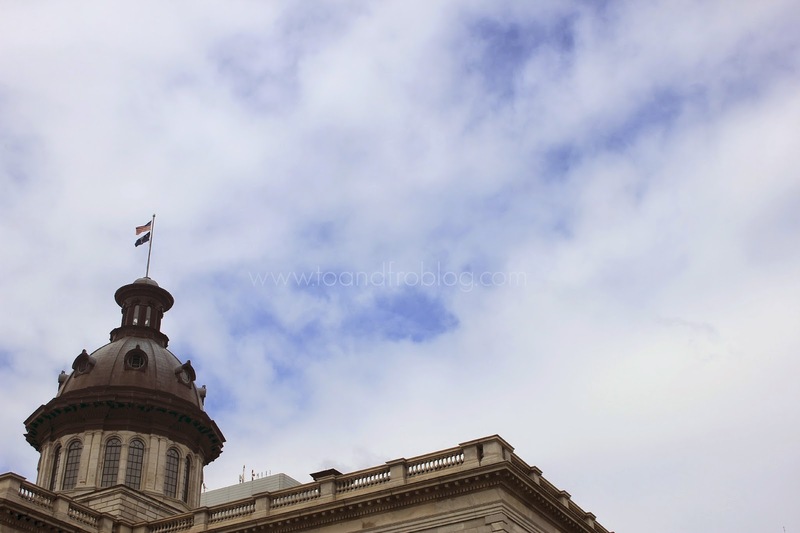 The State House building itself has a long history, involving the Civil War, cannons and fires, and as a result, construction lasted half a century spanning from 1855 to 1907. 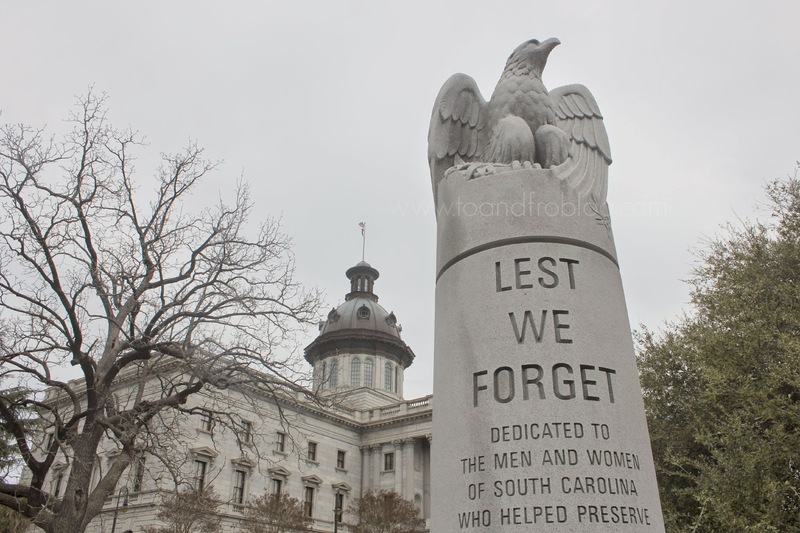 Built primarily out of blue granite, South Carolina’s official state stone, the State House is now completely fireproof allowing it to safely store many important state documents and house two of three branches of state government. While I did't to have time myself, free guided and self-guided tours of the interior are available Monday to Friday. The building contains several unique architectural features that can be observed from both the exterior and interior, including an outer dome made of copper centred to the outside of the building. 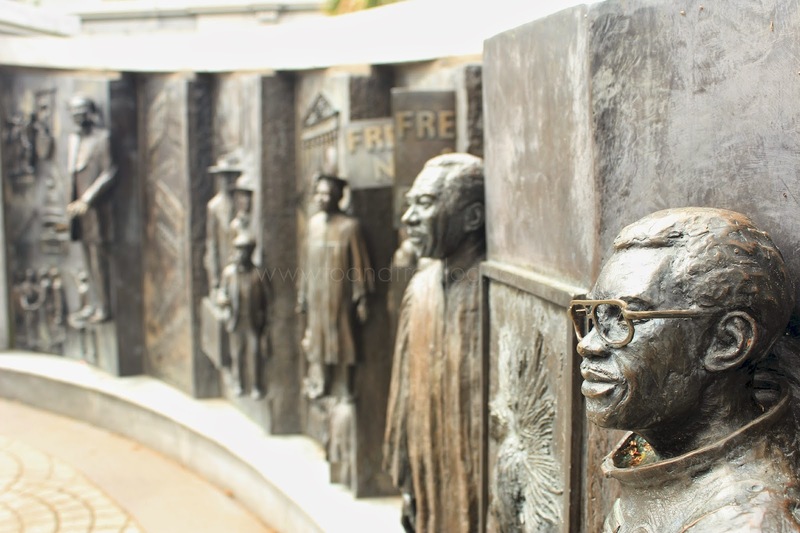 From a monument to South Carolina law enforcement officers killed while on duty, those honouring past Senators, to one dedicated to the contributions and history of African-Americans, there are over 30 monuments and markers scattered throughout the State House grounds. 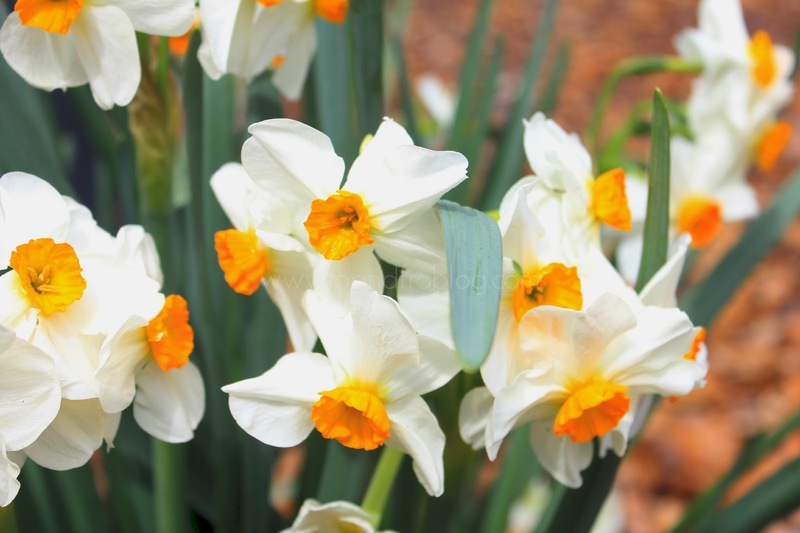 While the sun may have been hiding behind the clouds, spring was definitely in the air as I walked through the beautiful gardens. 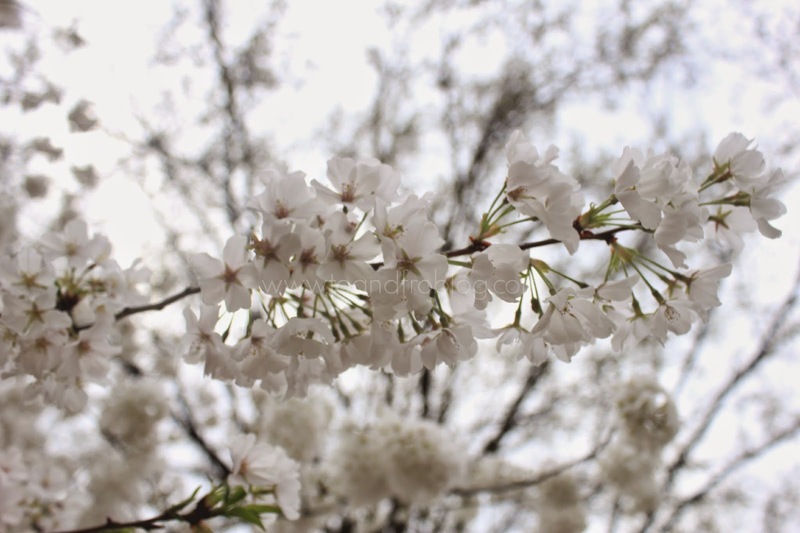 Flowering dogwood, eastern redbud, daffodils and magnolias, were just a few of the beautiful trees and flowers abloom on the grounds. Taking a stroll through the SC State House grounds was a breath of fresh air, and the perfect lunch break. It was great to see others with the same idea - reading on a park bench or getting in a few minutes of exercise while walking the maze of paths around the House. Did you know that Monday, March 30 is Take a Walk in the Park Day? Why not plan a lunch break in your local park? Stretch your legs and breath some fresh, outdoor air. It will do your body good. Do you have a favourite park? I want to hear about it!